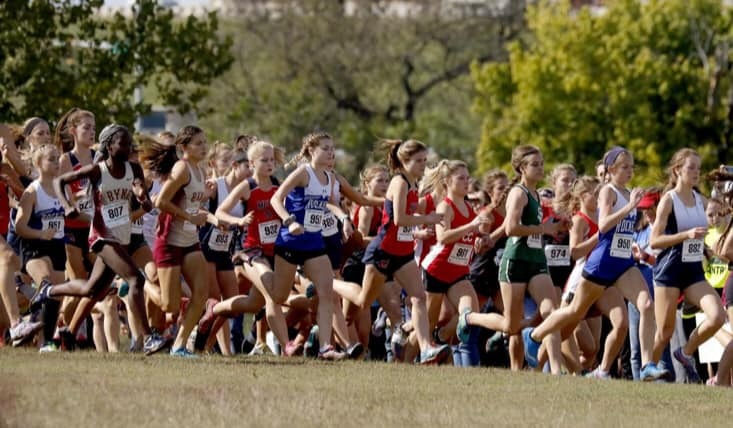 Congratulations to Rocket Cross Country on a great STATE meet! 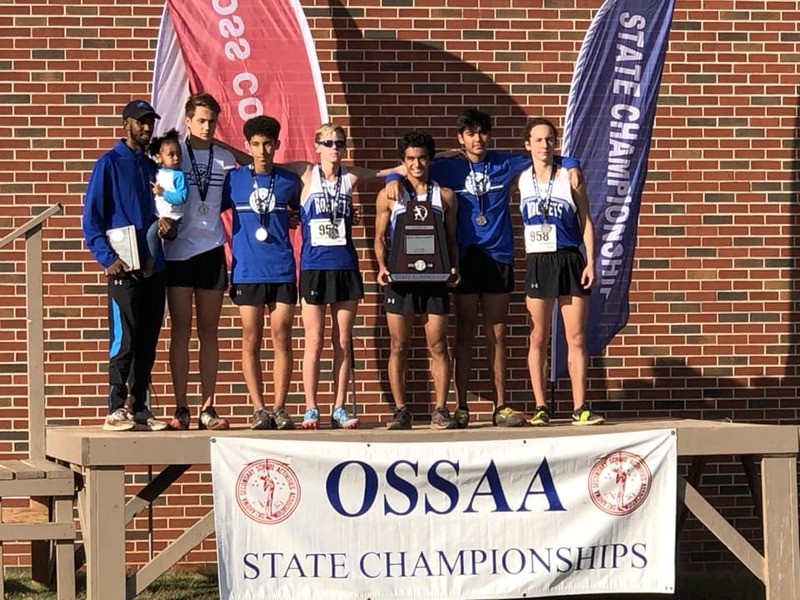 Our Rocket girls team finished 9th and our Rocket boys team claimed the state runner-up title! What an amazing season! Thank you to our coaches and athletes for your hard work and for wearing the BLUE!